What better way to protect your head than a Bricky Blocks Black Baseball Hat? 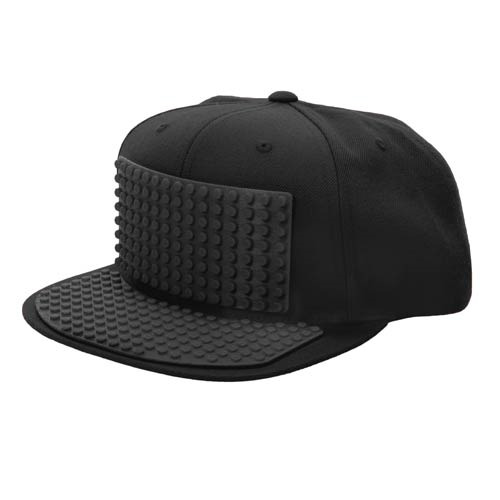 The Bricky Blocks Black Baseball Hat is the perfect addition to any everyday ensemble! The hat is compatible with most major building blocks (not included).